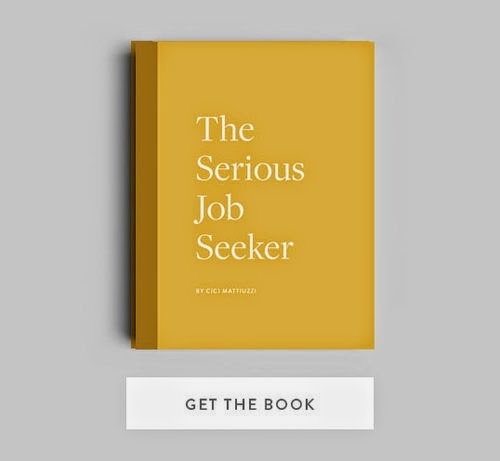 The Serious Job Seeker: 1.1 Are you a serious job seeker? 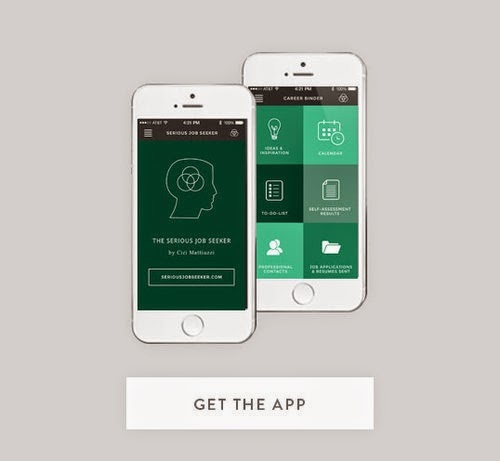 Take the Serious Job Seeker IQ Test! 1.1 Are you a serious job seeker? 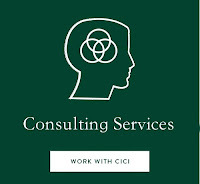 Take the Serious Job Seeker IQ Test! The serious job seeker understands that finding a job is full time work and gets up every morning and goes to work to find a job. More importantly, the serious job seeker has spent some time figuring out who they are, what they have to offer, what they are looking for, and who they will allow to employ them. 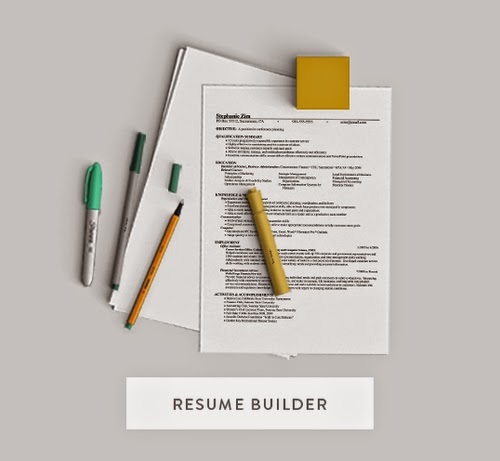 The serious job seeker is proactive, thoroughly organized and entirely serious about the job search process. When the serious job seeker accepts an employment offer, it will be on their terms. Are you a serious job seeker?